We are looking for an IT Support Engineer to joining our expanding team of 10 Engineers. Providing 1st / 2nd line support, you will have great customer service skills, IT Support/Network experience and a full UK driving licence. This is a permanent full-time position, salary will be based upon experience and qualifications. Please send your CV to helen@dlitsolutions.co.uk to apply. …providing you with your very own outsourced IT Department at the best prices available. From phone, remote & on-site support, as well as proactively monitoring your systems – we will act as your IT department, being there when you need us for issues big or small. We work with you so that we can get a full understanding of your needs, and you will be afforded the transparency and peace of mind that comes with using DLIT. 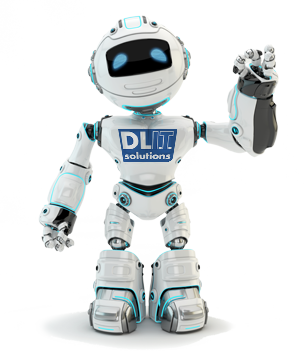 If you require remote support from DLIT simply click the ‘help me’ button on the menu which will allow us to access your machine securely. DLIT have built up our reputation based on the hard work and dedication of all of our staff, coupled with the love of anything associated with IT. See what our clients think. We provide small to medium sized businesses with the kind of service you would normally expect to receive from a full time IT manager but for a fraction of the cost. Proof of DLIT’s quality service is best reflected in the fact that the majority of our clients enquired via referral. It has not gone unnoticed how much extra support DLIT have provided to Creative England during the (cloud move). In the meantime a very big thank you on behalf of Mehj, Shereene and I for getting us through this transition. We look forward to continuing to work with you. DLIT offer you you the best possible IT service for the best possible price. 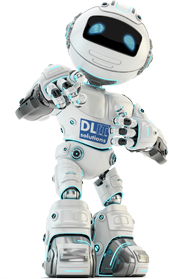 DLIT aim to provide the best IT support for companies in Bristol and the surrounding areas at the best price.